You know how some things just kind of... Instagram themselves (in your brain) when you look at them? Don't act like you don't know what I'm talking about. I see you. I see all of you. 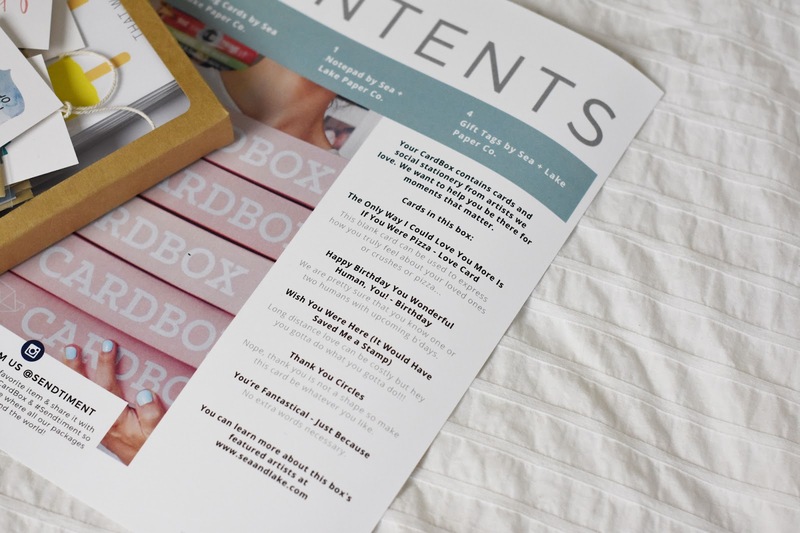 That's why I am shamelessly adding this beauty of a subscription box to the long list of things I have definitely dream-Instagrammed. And real-life Instagrammed. Is Instagrammed a real word yet? Please be working on that. 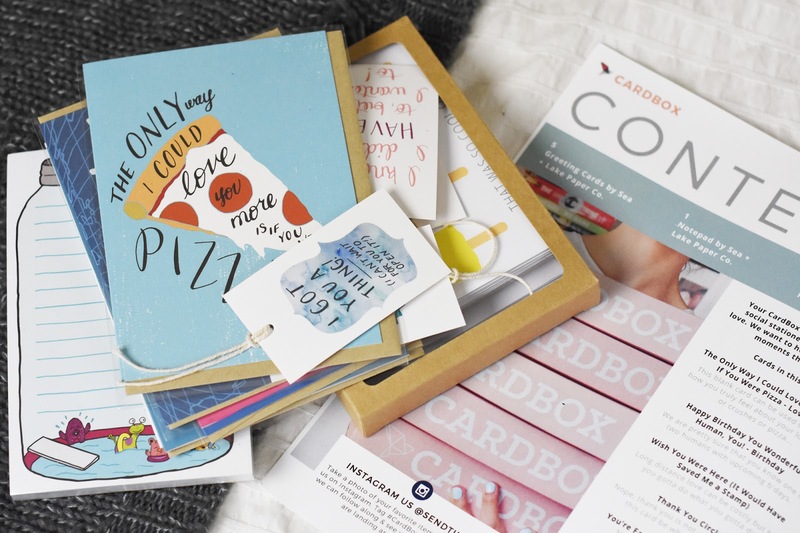 Let me introduce you to Cardbox, by the Toronto-based company Sendtiment. 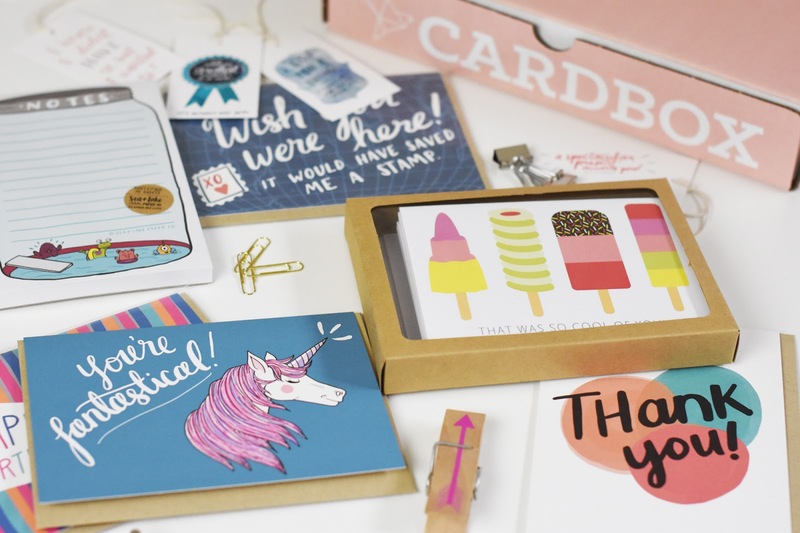 It's a monthly subscription box filled with a carefully curated collection of greeting cards and what they call "social stationery", all designed and produced by local artists. Cool, right? 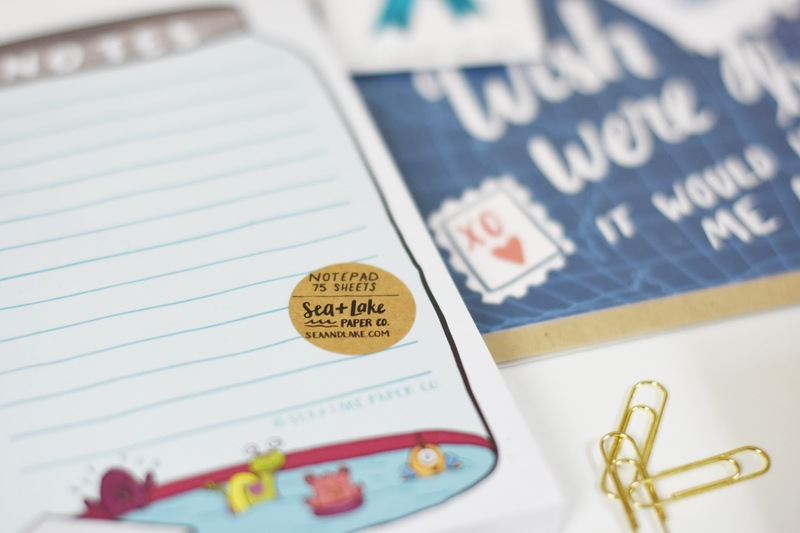 I admit I had to do a quick Google of what "social stationery" is - turns out it includes anything from notepads to gift tags, both of which were included in this edition of Cardbox! Score! 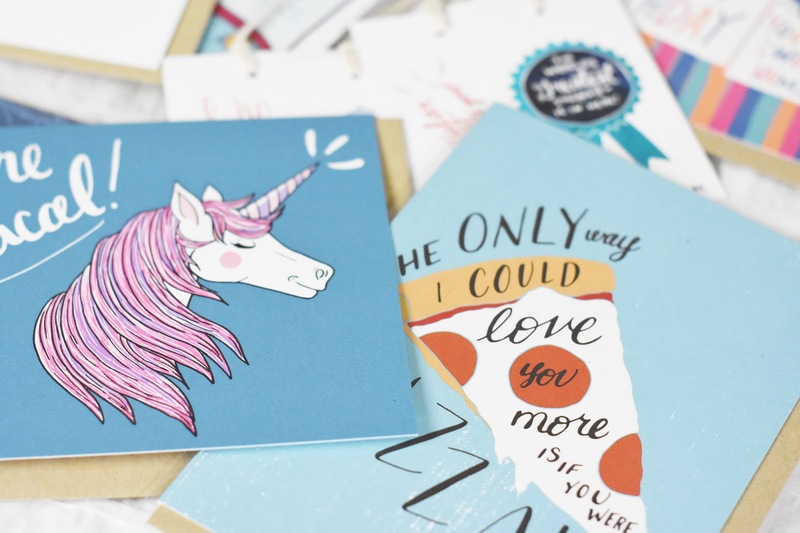 I have to say, I am particularly partial to the unicorn and pizza cards. They speak to me on a - what do they call it? 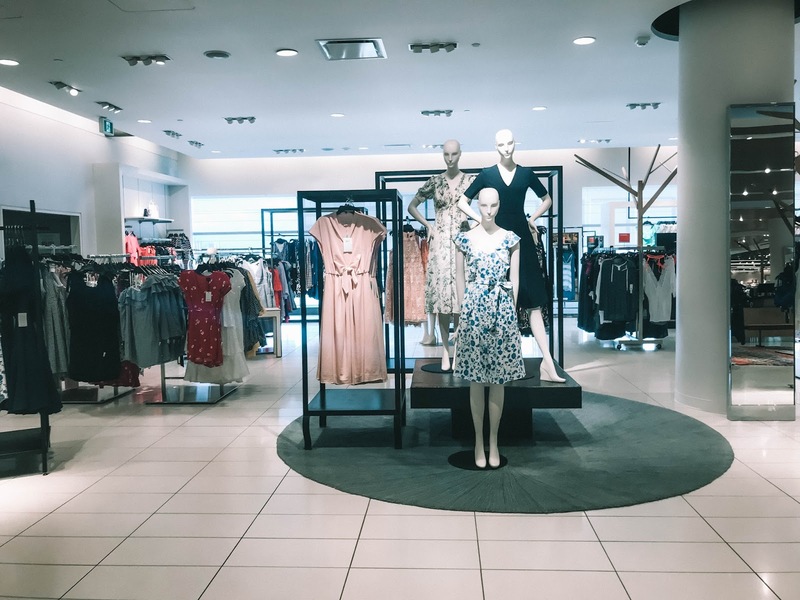 - basic level? Elemental level? Cellular level? Personal level? Something like that. To be honest, they're almost too amazing to use. Whoever the lucky recipients end up being, I will make sure to let them know how special they are. Over and over again. I will remind them constantly of that unicorn card I sent them all those years ago. I also love that a "menu" of what's in the box is included. It's a nice little touch that gives more information about the artists and the items, since everything is different each month. This box contained items from the Sea + Lake Paper Co., a Canadian stationery company I had previously never heard of, but now I am a huge fan! 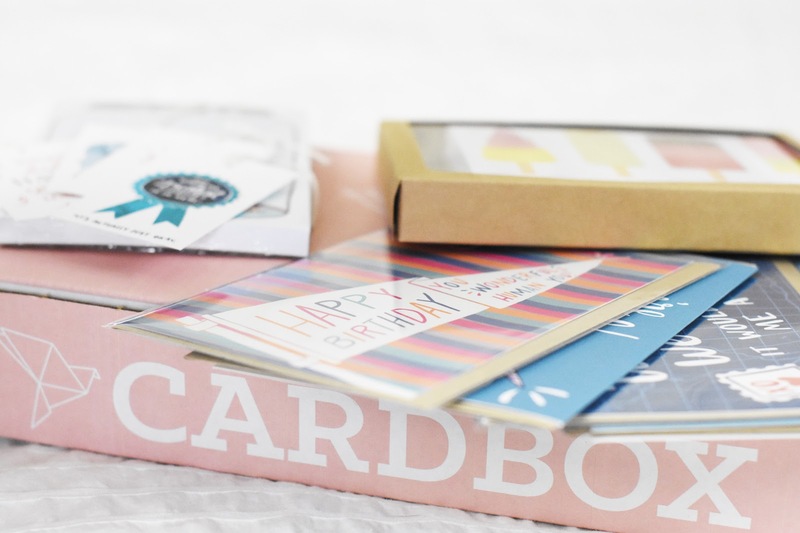 Cardbox can be ordered as a one-off, or in 6-month or 12-month subscriptions. At first glance, the price made me inhale a bit sharply, but when you consider that it easily costs $5 for an average, generic greeting card at the store, and that Cardbox is filled with at least $35-$50 worth of adorable pieces... well.. it sure makes a lot more sense! 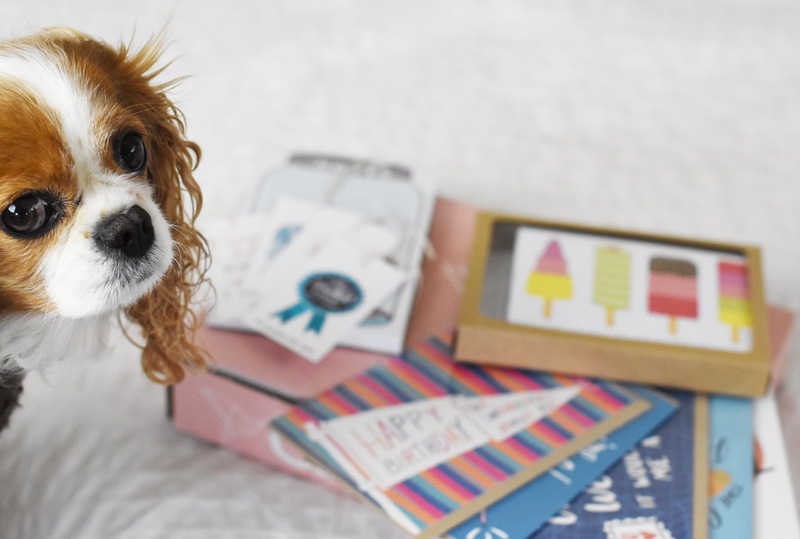 Cute as this is, I can't imagine being able to keep up with a monthly delivery of greeting cards - but that's just me being awful at correspondence. If you're a dedicated card-sender (or would like to be), or have a group of friends or family who would want to go sharesies on a subscription, I can totally see this being a really cool thing to get into! I think a one-off box (only $20!) would also be a really cool Secret Santa gift or little birthday gift - I loved getting this in the mail, so I can safely assume I would also be stoked to receive it as a gift! Disclosure: Cardbox sent a box to me for review consideration. As you can see, it's pretty damn cute.